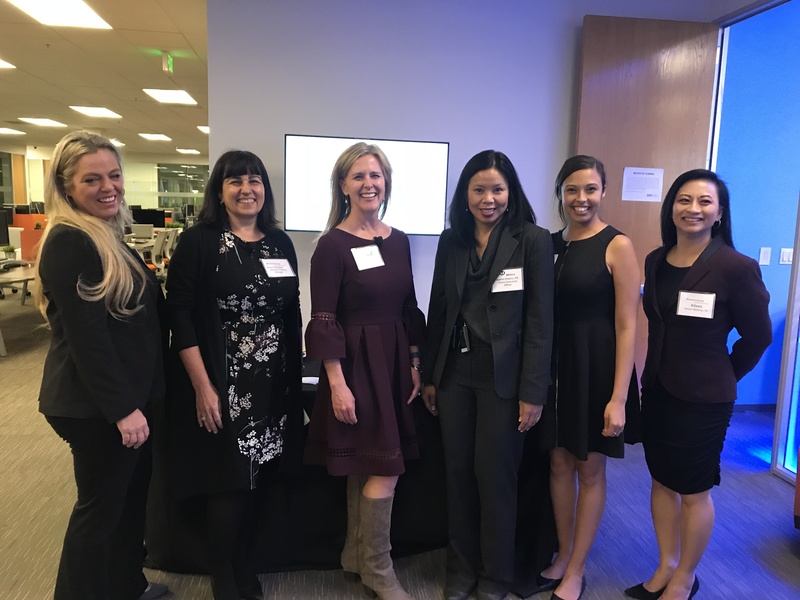 On November 14th, ASCE OC hosted “The Future is Female – Championing Women Engineers,” a roundtable panel with four of Southern California’s prominent female engineering industry leaders. It was held at UCI’s Applied Innovation Center and Sponsored by Gannett Fleming. 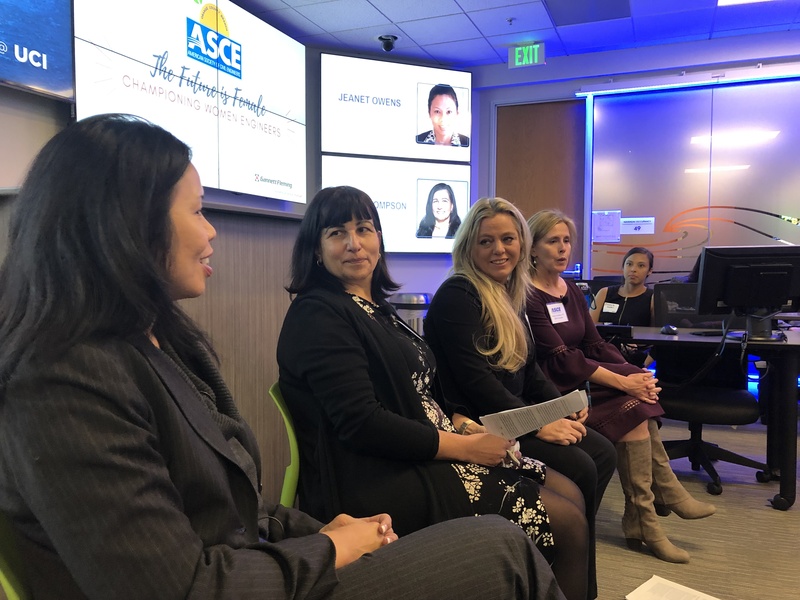 The panel was comprised of Jeanet Owens, Senior Executive Officer of Los Angeles County Metropolitan Transportation Authority; Derya Thompson, DOT/Tolls Southern California Area Manager with Gannett Fleming; Karen Sepulveda, Manager of Construction Services with Burbank-Glendale-Pasadena Airport Authority; and ASCE 2018 President Kristina Swallow. 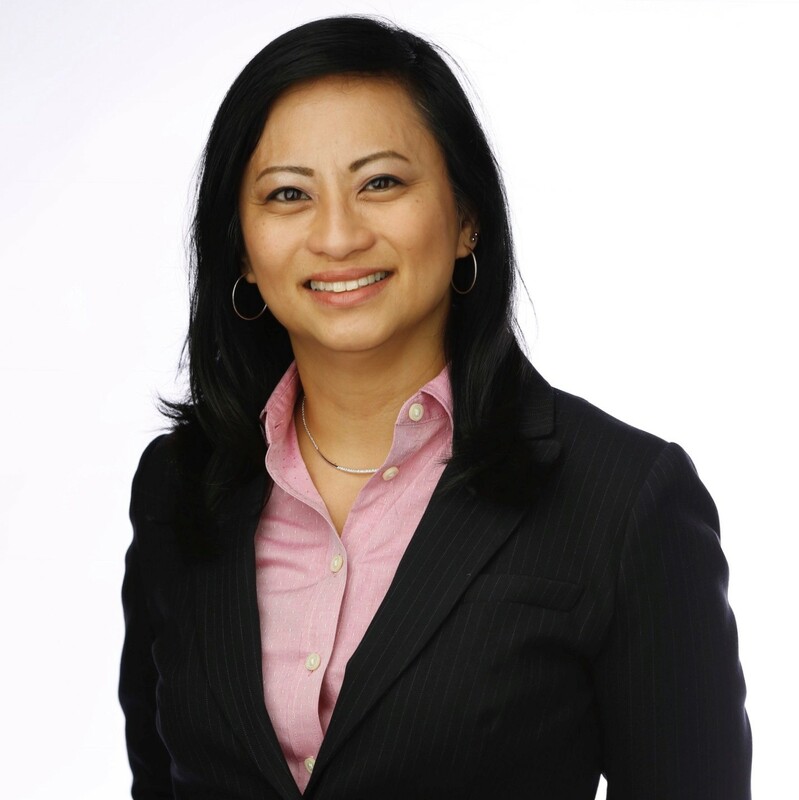 Aileen Santos-Redman, Structural Lead for Gannett Fleming’s Los Angeles office, moderated the two-hour event. Observations on how the industry has evolved for women, the importance of having and being role models, empowering women to have more meaningful voices and enlisting male advocates were a few of the topics discussed. The need to increase diversity in the industry was the overarching theme. With more than 40 industry professionals and students in attendance, the event was an encouraging, engaging and enriching conversation for all involved. “It was really great to be able to have an open dialog with people of different genders, races, and generations to talk about their experiences and to be able to discuss how we can affect a positive, equal environment for future generations”, said Araceli Abanilla, Structural Project Engineer with Gannett Fleming.